At what temperature are these leads 0.000269978402 nautical miles long? Figured I'd put this up for anyone who might wonder.. These cables do have ~1 Ohm of resistance. 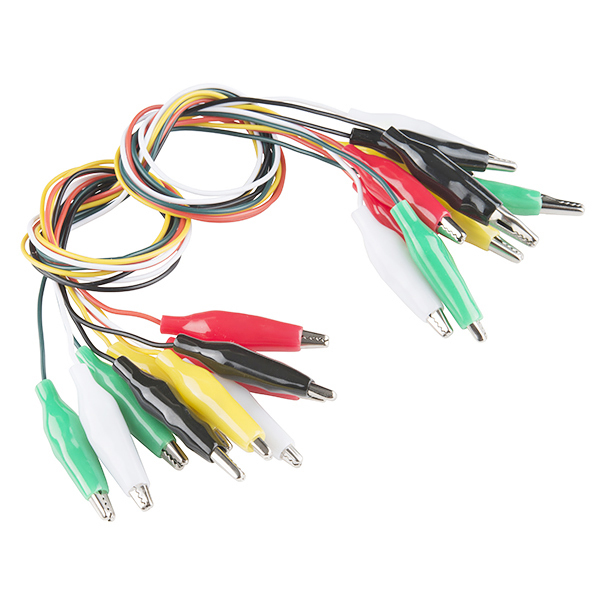 Are the wires soldered to the clips or just crimped? 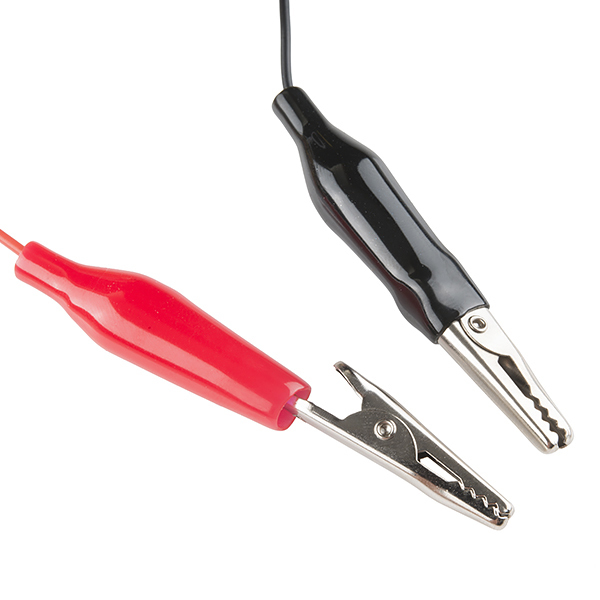 What is the current rating or wire gauge of the test leads? I've bought leads like these from a "freight" store for about the same price and the shroud was made of a terrible material that would slip off as you try to open the clip, making them a total pain to use. Are these shrouds made of the same material? Yes for the old version of these. I was hoping the new version was to fix that, but it doesn't say what's changed. 0.000269978402 nautical miles LOL, literally I laughed out loud at that... Good price on these by the way. These work good. My only thing is I wish they were smaller. Putting them on pins and connection can get difficult if you have several side by side. The plastic cover moves up and down to cover the clip which is handy. Products were as described. Quality was even better than I had expected. I'll add more of them to my next order. . These clamp to things and conduct electricity, so they will work great if that's what you need. If you also want your tools to look good, don't get these ones. The white is more like a very light gray and the yellow is closer to tan than a bright yellow - not the same as in the product photo and not like others I've bought elsewhere in the past.